made from “ugly” fresh fruits! internationally renowned high-end beauty products. the power of natural ingredients to deliver stunning results. For nearly 40 years, our family business is proud to represent international renowned brands in Canada. We are recognized for our personalized, fast and courteous service and for our constant professional support. Fragile Skin Foot care, diabetic friendly. A full range of products tailored to ease your sporting life. Radiant youthful looking skin care line. A complete range for facial and body treatments exclusive to health and beauty centers. These high-end flagship products belong to a dinasty of classic dermo- cosmetics that have proven their efficiency worldwide for over 65 years. Our exquisite soap collection from Provence is from the finest quality. Our ancestral manufacturing method allows our bar soaps to last much longer than the traditional mass produced soaps. Exclusive hand and lip care. Research, quality and innovation are vital to the success of Laboratoire Larima. 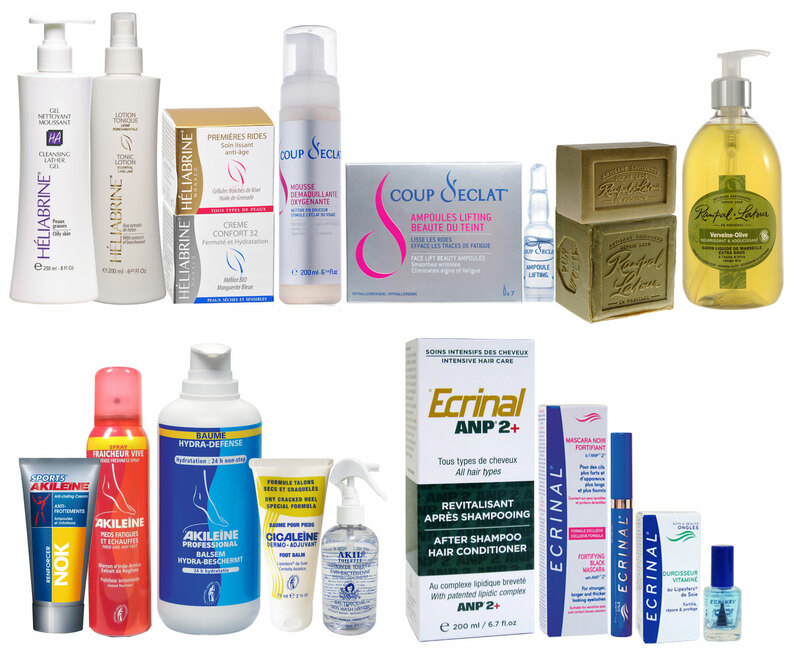 The majority of our brands are developed in the pharmaceutical labs of the Asepta/SED group in Monaco. The products are formulated with natural ingredients, certified hypoallergenic, dermatologically tested, non-toxic and never tested on animals. Since 1960, Asepta/SED has obtained seven patents certifying the effectiveness of its proprietary ingredients: Lipoaminoacids, ANP, Korhogo Shea Butter, Silk Lipester, ANP Lipester, Iparzine and ANP2+ Lipid Complex. At Laboratoire Larima, the chief objective is always to offer innovative, effective and high-quality products that are free from potentially harmful ingredients for the skin or for the environment. YEARS OF EXPERIENCE TO MEET YOUR NEEDS !